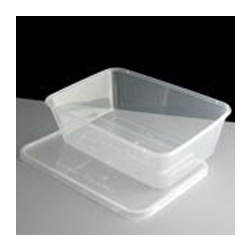 We offer hot soup containers that are widely used for domestic and commercial usages. These are perfectly designed thus making them a good choice among our clients. These are available in various colours, designs and sizes so that they can provide our esteemed clients complete satisfaction. Owing to the vast manufacturing facility and rich experience, we are engaged in offering a superior range of Round Finish Containers. The offered round finish containers are developed using supreme grade plastic, which ensure their freshness and reduces the chance of any smell. In addition to this, the offered range is applicable in different domestic and commercial purposes. 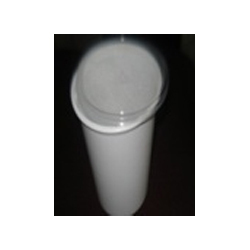 We manufacture 1000 ml round containers that are manufactured from top grade plastic materials in attractive designs. These are available in varied sizes and attractive colours and are widely used in different segments like households, caterers, hotel industry and restaurants etc. These are available at reasonable prices thus meeting the varied needs of our clients. We manufacture round containers in 300 cc that are flawlessly designed and are available in various colors, designs and sizes so that they can provide our esteemed clients the full comfort level and satisfaction. These are available at most reasonable prices. 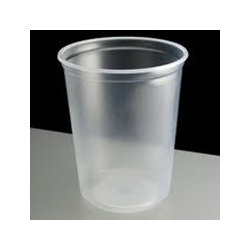 We have expertise in offering a wide assortment of 650 cl take away containers that are high in quality and are known for perfect finish and durability. These are manufactured using high grade plastics in accordance with industrial standards. These are available in various sizes, designs and finishes and also these can be custom made as per the diverse requirements of our clients at reasonable prices. We are comprehensively offering a superior range of Industrial Pot Containers. These products offered by us are available in different specifications such as sizes, shapes and allied so as to cater to the diverse requirements of clients. This range is utilized for office going individuals, tiffin serving industries, house purposes and allied applications. 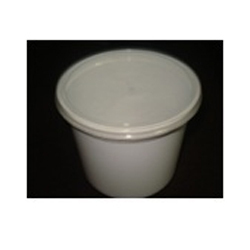 The offered range of industrial pot containers is utilized in a number of medical and industrial sectors. 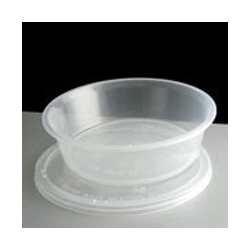 Looking for Hot Soup Containers ?